Stay connected 24x7 with seamless internet access in the house using the Tenda Wireless N300 Universal Range Extender TE-A301. 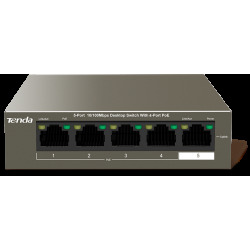 This Universal Range Extender focuses on extending the range of your current wireless network and give you increased coverage by eliminating “dead” spots. 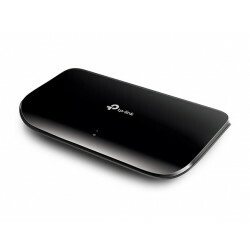 This high performing device delivers high speed internet up to 300 mbps. 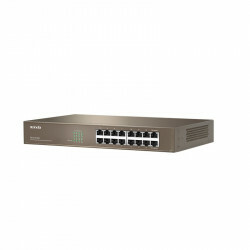 The TE-A301 has been intelligently designed for easy plug-and-play using any electrical outlet, thereby blending in unobtrusively with any background. 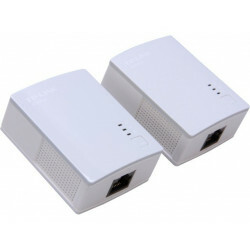 The Tenda Wireless N300 Universal Range Extender TE-A301 comes with an Ethernet port that allows it to function as a wireless adapter to connect wired devices such as Blu-ray player, DVRs, gaming console and Internet TV. 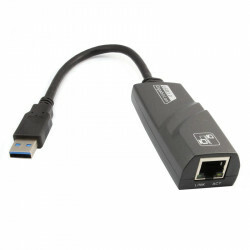 The easy installation procedure no CD to be inserted and the Universal Range Extender is compatible with 802.11 b/g/n devices. 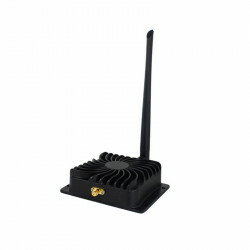 The wall-mounted designs, smart signal indicator combined with 2 external antennas give a faster Wifi experience. Shop online at a reasonable price on Snapdeal. 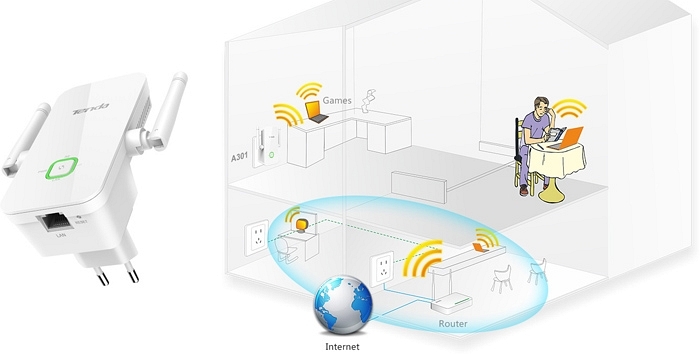 · Wireless coverage can be easily extended simply pushing the range extender button. · The WiFi range can be increased with a simple push of the WPS button on the router just within 2 minutes so that you can forget about wires and cables. 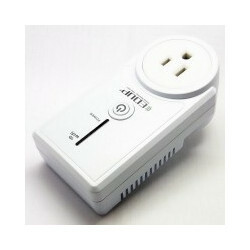 · The Tenda Wireless N300 Universal Range Extender TE-A301 delivers high speed internet up to 300 mbps. 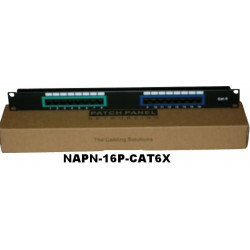 It is ideal for uninterrupted video streaming and for extended hours of online gaming. The 2 external antennas help maximize the Wifi coverage. · The Range Extender Mode gives superior Wifi coverage right up to the remotest corner so that you are always connected. You can play online games or stream videos even while sitting in the backyard. · The Smart Signal Indicator Light shows the signal strength that the Tenda Wireless N300 Universal Range Extender TE-A301 receives. 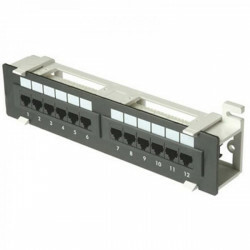 This helps in locating the spot with the highest connectivity for placing the range extender.